David Yoon has already made a name for himself in publishing thanks to his illustrating skills, but his career is about to break out in a whole new way! 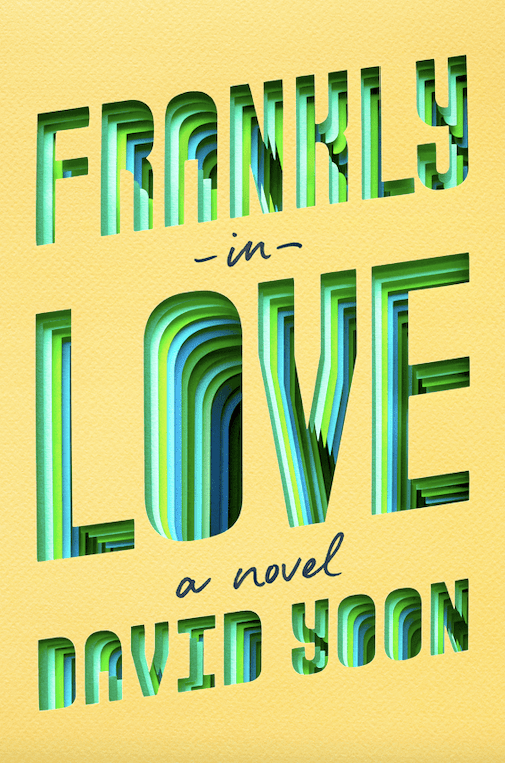 Yoon’s YA debut novel, Frankly In Love, is due out in the fall, but this Korean-American rom-com already has tons of buzz and a movie in development. Now, it has a colorful design as well! 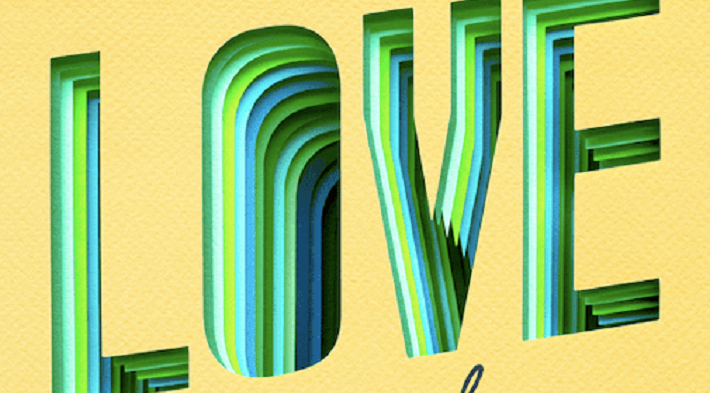 Paste Magazine has the first look at the bright and mesmerizing handcrafted paper design. Check the cover and the official synopsis below! 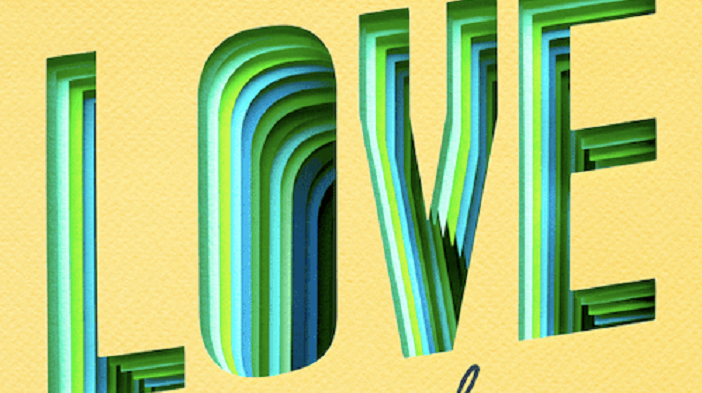 Frankly in Love hits shelves on September 10, 2019. You can preorder it now via Amazon!